At the Mercedes Benz Fashion Week South Africa, we have two designers in focus Kibonen and Walaza. When place together the designers would bring gorgeous high fashion and unique wear. 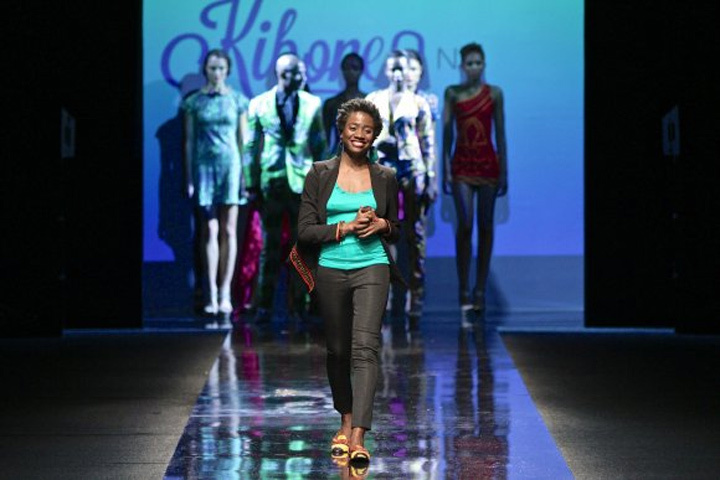 Kibonen is an established designer and a force to reckon with in the fashion industry. She is formerly a co – designer of the ground breaking clothing line KiRette Couture. Her unique and chic designs are focused on bringing intrinsic Camer – Couture which is Cameroon Couture to the world’s fashion capital under a fresh new brand, Kibonen New York. Kibonen dressed in casual stylish wear as she walks down the Catwalk after the showcase of her deigns. Can you have the love for science especially machines and also love fashion, well this lady did both. Walaza started her design career by making dresses for herself. Later after her engineering studies, she enrolled at the Natal Technikon to study dressmaking and design. Bongiwe has regularly worked closely with Da Gama Textiles, helping popularize the ethnic South African Fabric on the catwalk. Her deigns are chic and bring an elegant look to the runway with the layering and color standing out to give them a unique yet fashionable look. I love men who look good in what they wear; it makes them look sophisticated and surer of who they are and what they want. 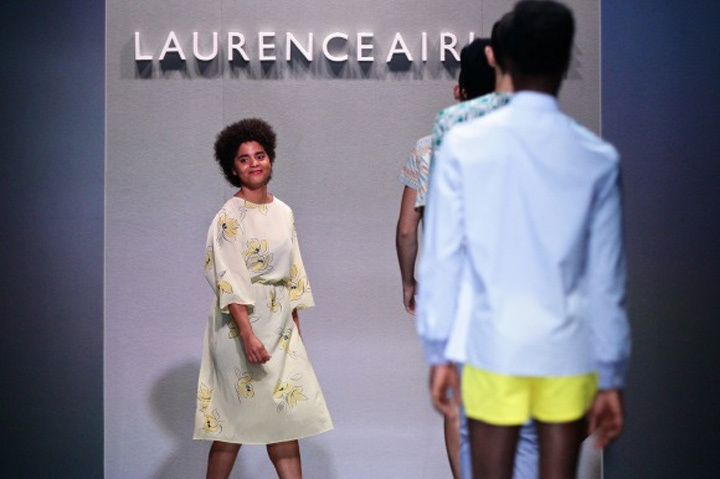 So that is why today we focus on Laurence Airline, it’s a men’s wear label that was founded in the year 2010 by Laurence Chauvin-Buthaud. The label values bold aesthetics and sustainable development; it merges creativity that comes from Africa with the sophisticated standards of the modern society and how they all live. It brings together deep African roots that are a path between cultures and drawing contemporary timeless basic silhouette. Khothatso Tsotetsi is a designer who has been fortunate to showcase his designs of the runway and also on the pages on magazine such as drum, Marie Claire and The Sowetan. 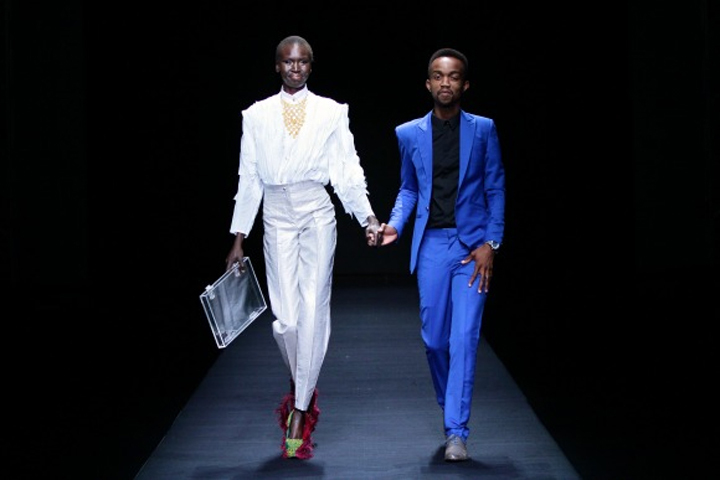 He began his career in fashion after graduating with his diploma from Tshwane University of Technology. Throughout his studies he interned at Monarchy Couture and in his final year with Clive Rundle. In 2012 Tsotetsi was chosen as an AFI fasttrack finalist and showcased his collection at Mercedes Benz Jo’Burg Fashion Week.